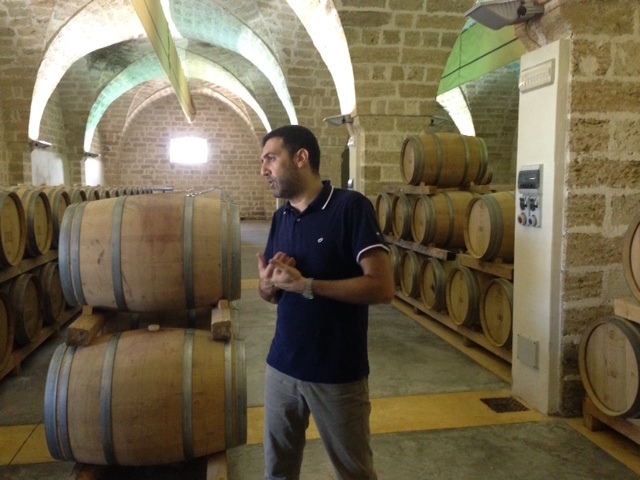 A Tuscan Wine Legend Finds Inspiration in Puglia. 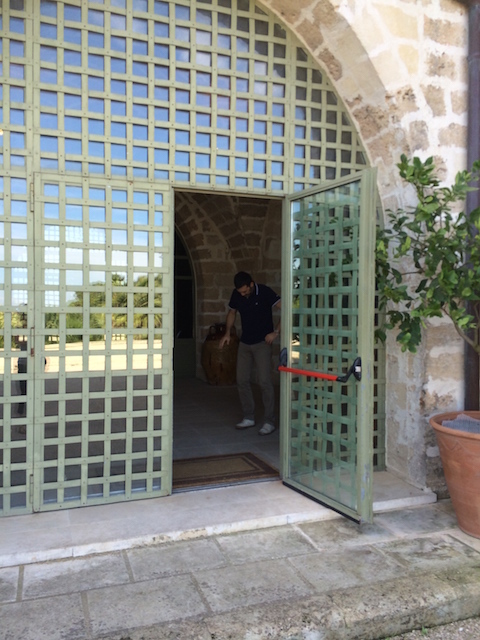 We are welcomed to Masseria Li Veli by Giovanni Dimitri, General Manager and our host for a private tour and tasting. 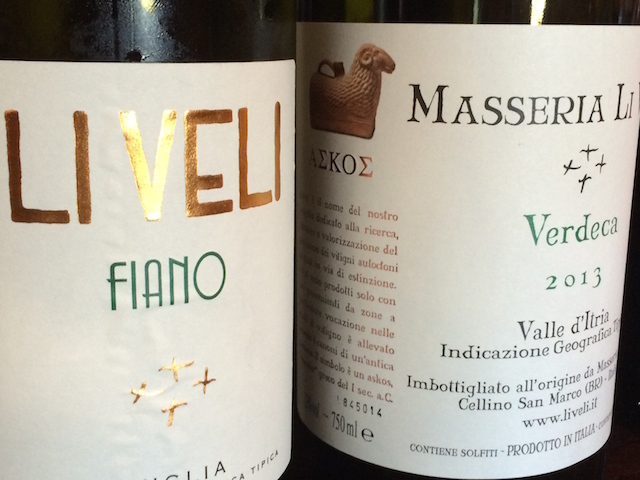 Masseria Li Veli, “A Vineyard Between Two Seas” is located midway between Brindisi and Lecce in the municipality of Cellino San Marco. 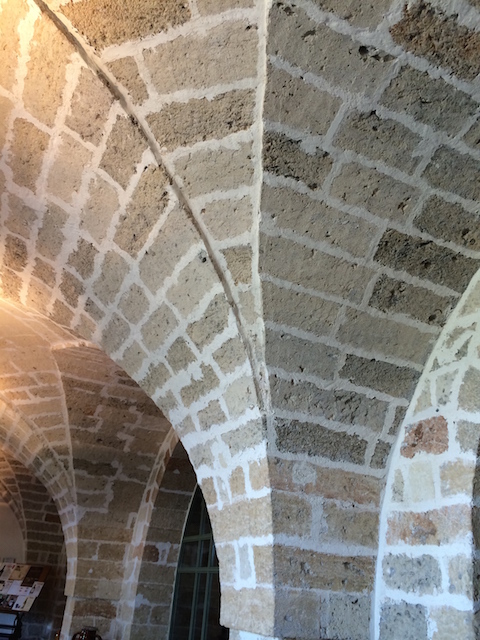 With 33 hectares (approximately 81.5 acres), the vineyard is in the southernmost subregion of Puglia, the Salento, and lies between the Adriatic Sea to the east and the Ionian to the west. 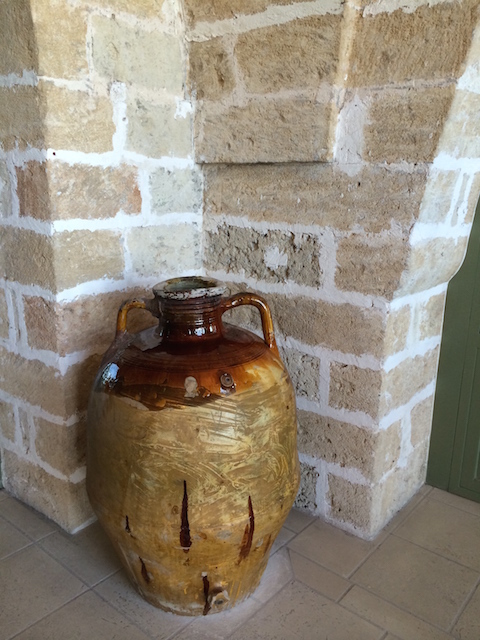 This land has been producing wine since the time of the Messapi (which means “people between two seas”) which is evidenced by the large quantity of jugs, pots, wine ladles and other objects of wine production and consumption found here and which bear witness to the longstanding tradition of winemaking in this area. 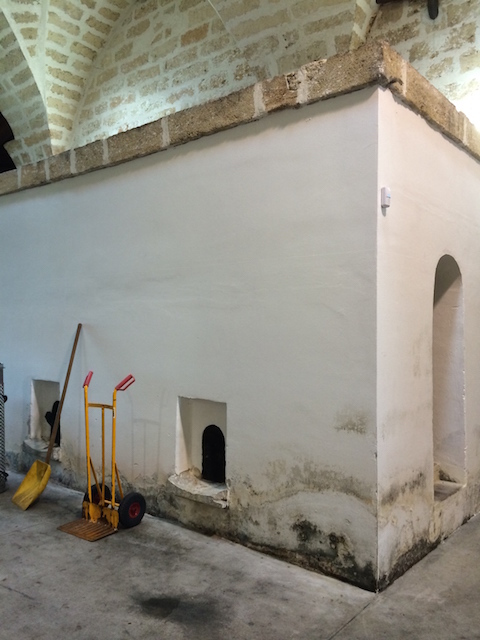 The original structure of Masseria Li Veli, the “fattoria” or cellar, was built in the early 1900s by Marchese Antonio de Viti de Marco. The Marchese, an aristocrat and highly educated economist and politician, was also an enlightened farmer and landowner. After spending time in the United States and being exposed to new ideas and methods, he returned to Italy in hopes of bringing new practices and wealth to his native land. His ideas and estate became a model for everyone from the South. Production and activity stopped during World War II and, with the death of the Marchese in 1943 and no sons to assume responsibility, was maintained by a foundation until 1965 when it was abandoned. 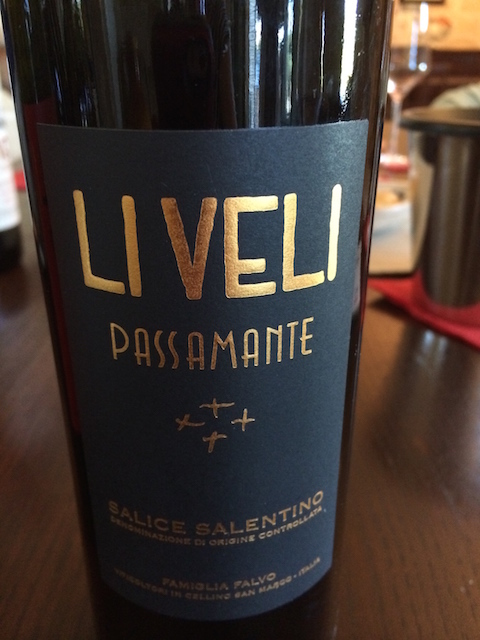 It wasn’t until 1999 that the Falvo family from Siena, Tuscany, with their 30 years of winemaking experience decided, not only to invest in Puglia but, to honor the legacy of the Marchese and to carry on his work and memory. 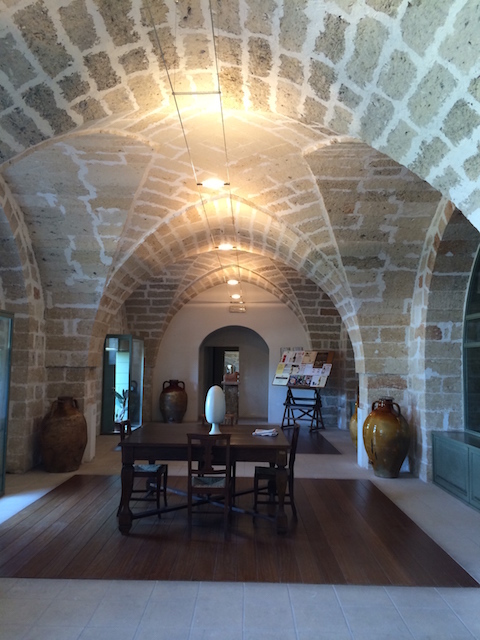 To this end they have renovated and transformed the perfectly regulated above-ground “cellar” with its limestone vaulted ceiling and entry into a truly elegant and magnificent tasting room and winery. 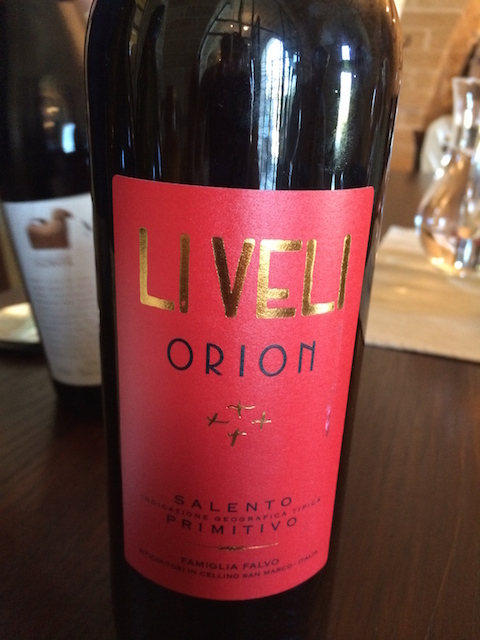 Altogether Li Veli grows eleven sensational varietals (nine reds and two whites from the nearby Itria Valley) yielding approximately 32-33k cases annually. 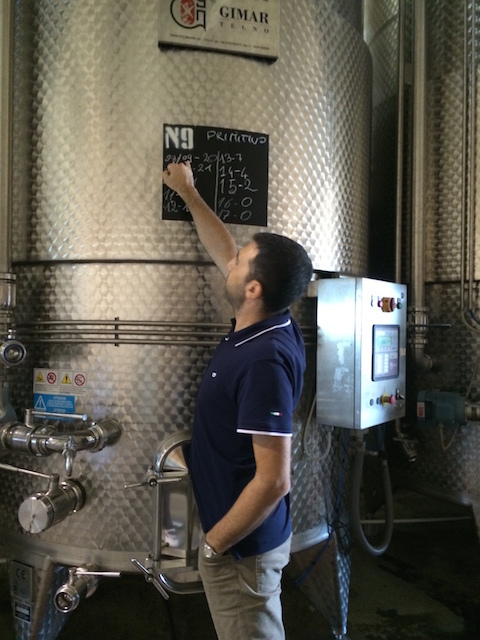 Hand-picked, the grapes are literally minutes from cutting to selection with everything being done on the premises. Rows and rows of stainless steel and new French oak barriques filled with traditional native varietals, including Negroamaro, Primitivo, Susumaniello and Aleatico, are stored using the most modern and innovative vinification techniques to ensure the highest quality wines. 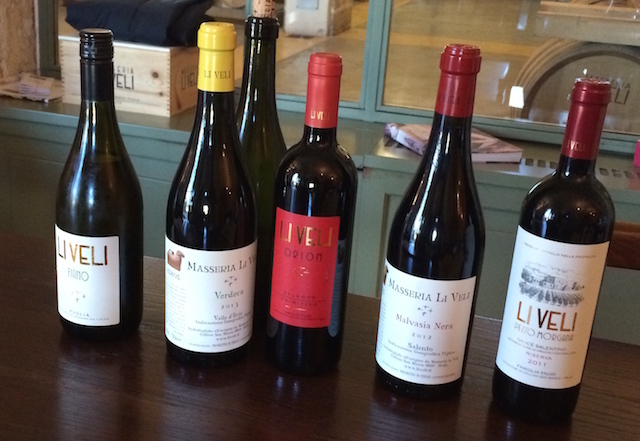 Giovanni shares the legacy of the Marchese, the dedication of the Falvo family and educates us while we enjoy our tasting of five of Li Veli’s premium wines: Fiano,Verdeca, Orion, Malvasa Nera, and Passamante. 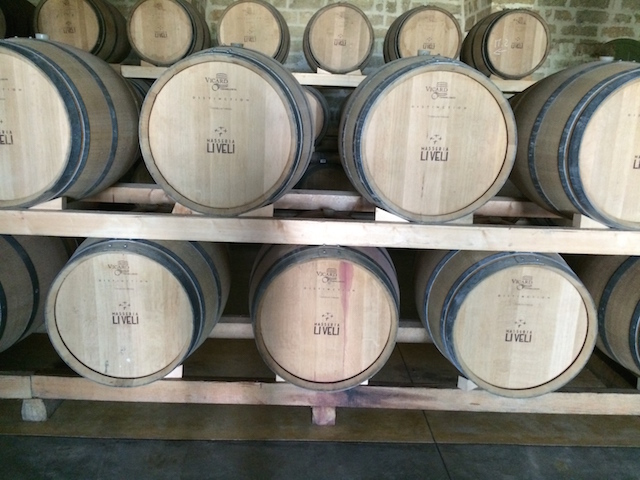 They are undoubtedly of the highest quality and our experience has been enriched by the history and tradition of Li Veli. 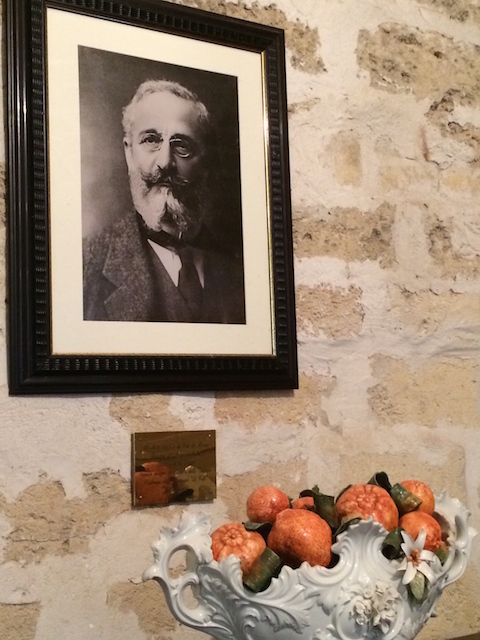 Surely the Marchese would be proud to see his vision realized. La dolce vita sums up Victoria’s passion and love for all things Italian. An American living in California, her heart is always in Italy. As a travel consultant, blogger, and writer, Victoria loves sharing practical no-nonsense travel tips and insights on her travel blog, PostcardZfromVictoria.com and now offers two boutique tours to Italy. Follow her on Facebook, Twitter, Instagram, and Pinterest. Concierge tip: Looking for the ultimate gourmet experience for that special wine lover in your life? Then look no further than Enoteca Pinchiorri – right underneath Relais Santa Croce – which has one of the world’s most prized wine collections. Verona is a beautiful city in the Veneto region in the north of Italy.